Beginning in 9th grade, students are encouraged to reflect upon themselves and their roles in their own school community. 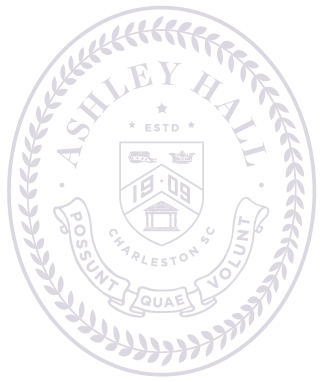 The next step is having the girls envision themselves in their next community, which, for a college preparatory school like Ashley Hall, is a college or university campus setting. A crucial aspect of the PAWS program—and why it supports college counseling so effectively—is the use of self-awareness skills instilled in those early years, making junior and senior girls more informed and thoughtful participants in the college search process. They have a clear understanding of who they are and where they would like to attend school—and how to juggle the pressures of getting there.